Tarun Gupta January 27th, 2016 Web Hosting 2 comments. It's nice to see you planing your maiden blog / business website. I believe you're new to the fore and in tizzy about how to start. 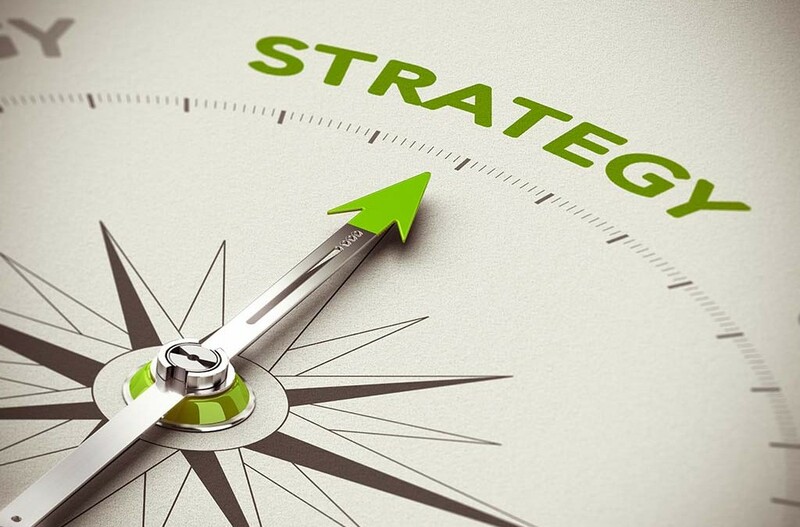 To give your new venture a cool start, you need to be sure about the resources you use. The resources I am referring are domain name and web hosting. We'll discuss later how to register a domain name for your business, let's stick to the other part. And that is- The type of hosting you should choose for your maiden venture. While you're out to buy a hosting plan, do consider some vital factors like the business type you want to float, services you want to deliver online, number of pages your website may contain and the resource you would prefer to carry. 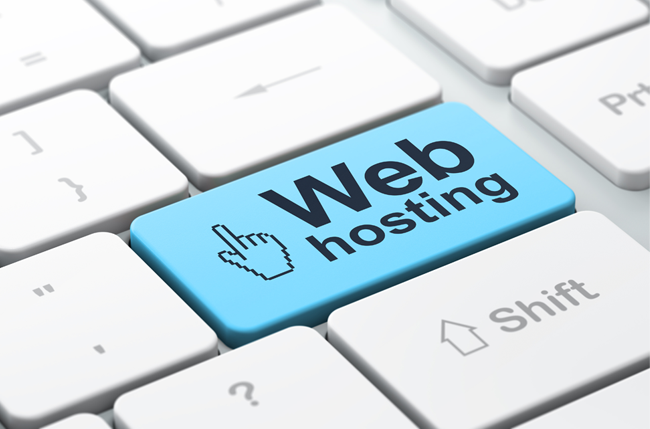 These factors should primarily be addressed before fetching a deal with web hosting company. How to decide which web hosting to choose? It's quite tough to choose one, but for uninterrupted online presence and increased user engagement, it's crucial. There are so many options available, and you have to go for one. 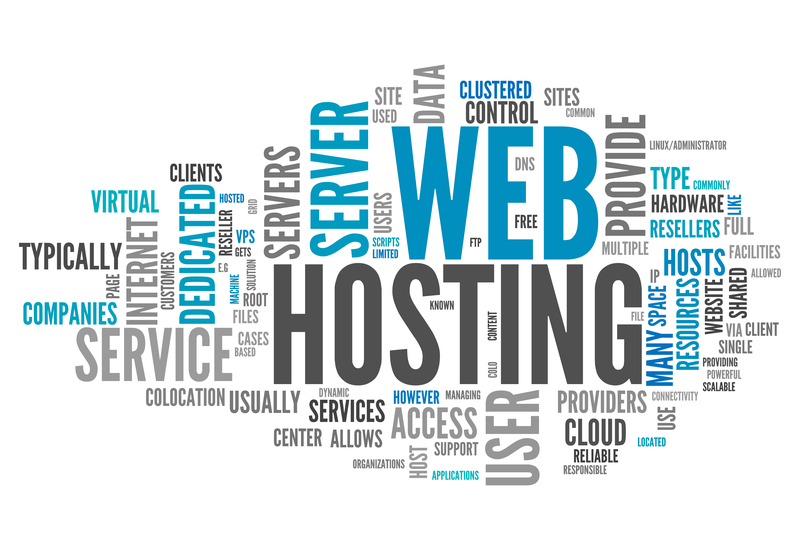 I have summarized here the major web hosting options and their respective advantages for your business. Post reading, you can easily narrow down a hosting plan for your business that's affordable and feature rich. As name implies, shared hosting is an arrangement of hosting resources offered to multiple website owners from a single space. That means, a shared hosting platform enables multiple users to share resources like hosting space, bandwidth and processors. Technically, in this model, server acts as a host for multiple clients. Since, resources allocated in such arrangement are shared among the users, the platform limits the use of resources like disk space, monthly traffic, email accounts, FTP accounts, databases etc. In addition to that, performance resources such as RAM, Server, CPU and Database are on a shared basis. If you are novice online business owner floating a small website that tends to consume less resource, Shared hosting is for you. As name suggests, the dedicated hosting is a configuration where server and other resources are devoted to an individual user or organization. Dedicated hosting servers can be installed in-house if you're open to investment or can be purchased from reputed vendors. If compared to the shared hosting or other options, this is bit expensive but deliver considerable benefits to the users. Since, no other user is sharing your hosting space, you can customize resources as per your business needs. Dedicated servers are scalable, means as your business grows, you can upgrade the resources accordingly. If you're exploring a dedicated hosting plan that offers best value in terms of customization, uptime, congestion and security, dedicated servers are for you. VPS (Virtual Private Servers) is also called a Virtual Dedicated Server. They act as a dedicated server and are deployed / installed virtually a computer serving multiple Web sites. In this arrangement, a single computer can have several VPSs running own operating system (OS). Software For each VPS configured include a web server program, a FTP program, mail server and specialized applications specific to your business. Best VPS hosting is a perfect solution for business owners who seek a fully customized website but can't afford a dedicated server. A user can subscribe multiple virtual servers. For example, an organization 'A' with huge capacity can subscribe two virtual servers, one for their service website and other for managing product level sales. Finally, buck stops here. Above three are the major hosting platforms that could give your startup its required pace. Among three, shared hosting is the most economical one and apt for the budding businesses like you. Start exploring opportunities online with a perfect hosting plan. Professional web hosting companies are more reliable than free web hosting companies. Former one offers great uptime (99.9 percent uptime) as compared to the latter one which offers more downtime which leads to loss of revenues, profit, clients and thus businesses. Look into a company’s specialty or area of expertise before you buy a hosting service, and go with one that understands your particular needs as a customer.